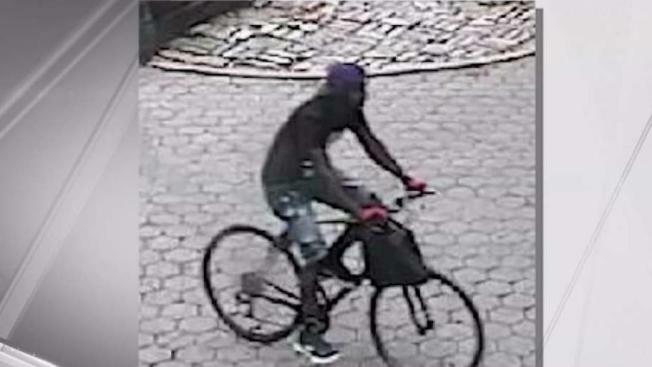 A man walking in Central Park was hit in the back of the head with a brick or rock by a man who took off on a bicycle, police say. It happened on a Saturday afternoon in September, in the area of East 106th Street and East Drive, according to police. The 53-year-old victim was walking with a friend when he was suddenly attacked by a man on a bike, who then took off toward Madison Avenue. The victim has been in a hospital bed at St. Luke's in critical condition, police say. A friend of the victim says he's been on a machine, and that his brain is damaged. His wife lives in the Bronx, the friend said.